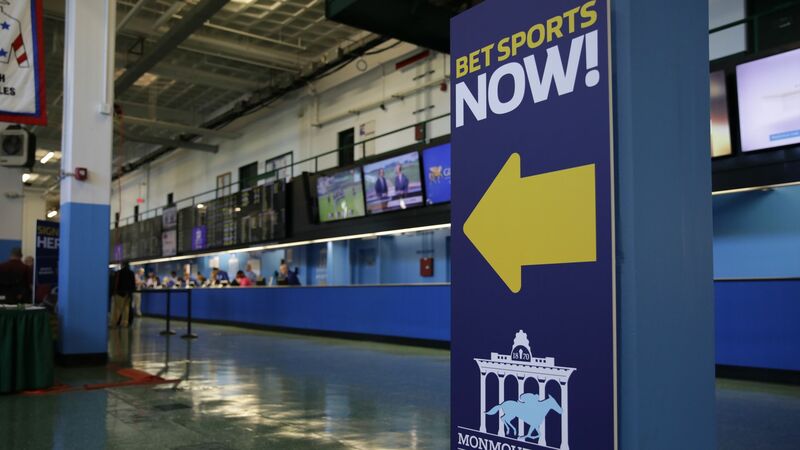 New Jersey casinos risk not getting their sports betting operations tested and approved for football season if they fail to submit applications by Monday, regulators warned, according to the Associated Press. The details: David Rebuck, director of the state Division of Gaming Enforcement, told the AP that some casinos had not submitted their plans as of a week ago, and others are further along in the process. “They’ve got to give us a reasonable amount of time to evaluate and test all this,” said Rebuck. The NFL season begins Sept. 5.